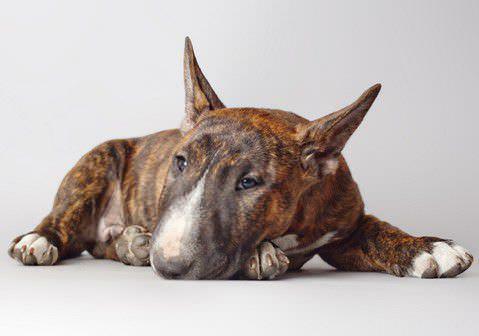 Pit bull terriers can not be called long-livers and healthy people. 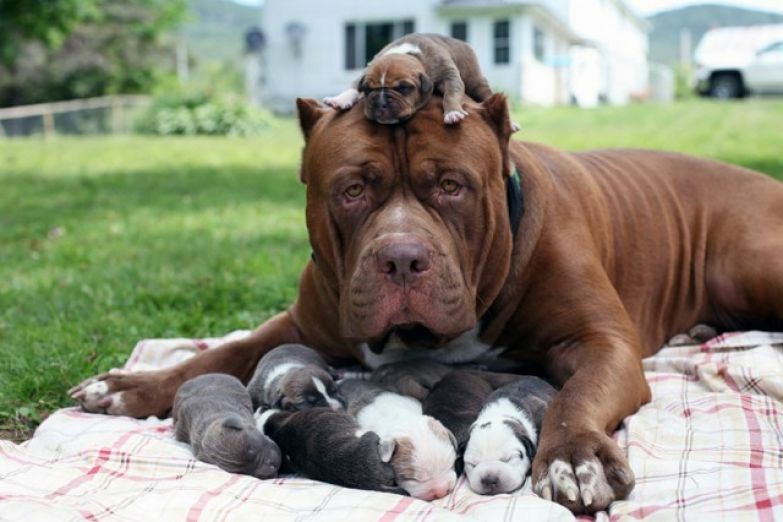 Inbreeding (closely related crossbreeding to consolidate breed qualities) leads to the transmission of genetic diseases by inheritance, therefore pit bulls have enough of them. To the credit of many breeders, they try to prevent sick individuals from breeding and carefully monitor genetic abnormalities. But if a puppy is acquired from a private person – on the market, on an ad on the Internet – it is not known which set of genes he inherited. 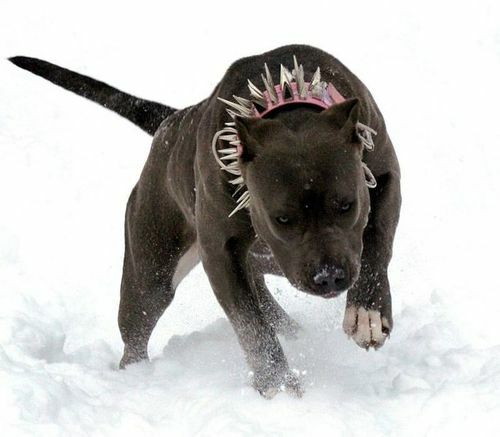 The most common pathology in pit bulls is congenital heart disease. It is possible to determine this ailment at a pet already at an early age: the baby is breathing heavily and gets tired quickly. Subsequently, he becomes apathetic, suffers from shortness of breath, prefers to lie down, his tongue is blue. At the slightest suspicion, you should immediately contact a veterinarian. If the treatment is started on time, the dog may well live to old age. Vulnerable in the pitbull and organ of vision. So, quite often representatives of this breed are diagnosed with cataracts. Since they are oriented in space with the help of instinct and hearing, it is difficult to recognize pathology. However, if the owner notices that his pet constantly bumps into objects, misses during the game, you need to consult with a veterinarian. A cataract is treated, but subject to timely action. 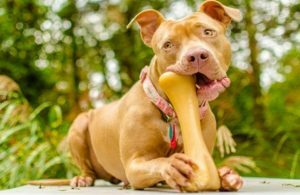 Like other representatives of large breeds, pit bulls are prone to hip dysplasia. The disease is expressed in lameness, pain in the joints and, if left untreated, can lead to immobilization of the pet. Obesity. This scourge of domestic dogs. It leads to the development of heart disease, diabetes, increases the load on the joints. Allergy. 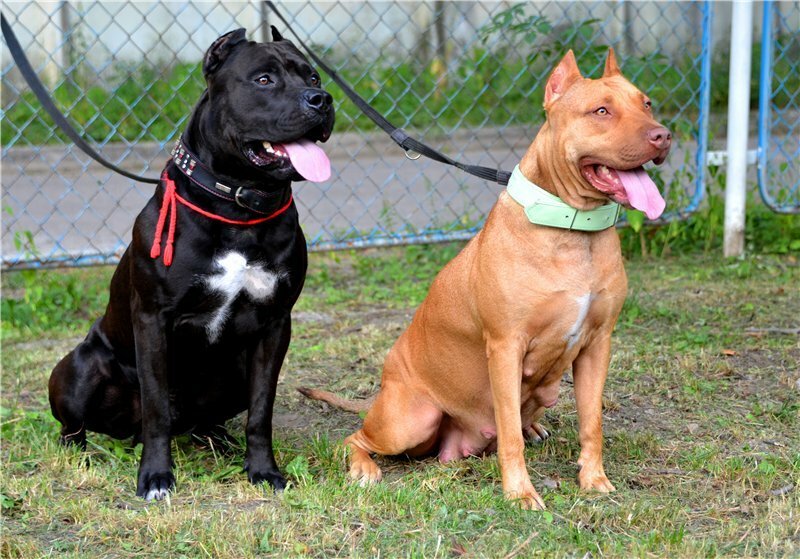 Pit bulls can have allergic reactions to pollen, dust, products such as rice, beef, wheat, corn. Hypothyroidism. Develops in individuals of middle age. The disease must be corrected with the help of drugs. 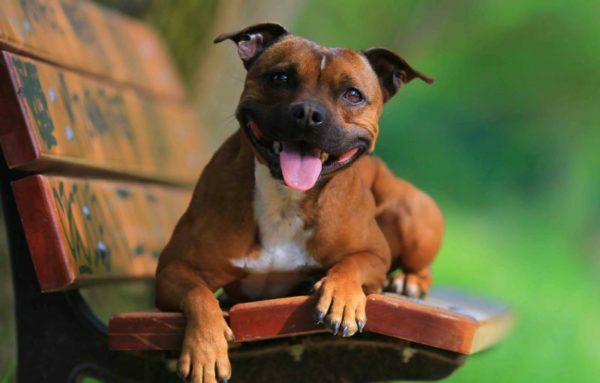 Like other dogs, the American Pit Bull Terrier is not immune from infectious diseases, so it is extremely important to follow the schedule of vaccinations, timely de-worming.